Take digital photos when you inventory a coin collection – it’s the easiest way to share with friends and family, and assess its value with dealers from around the world. Whether a serious investor or a casual collector of coins, stamps or other currency you have inherited; storing and insuring your collection is a priority. 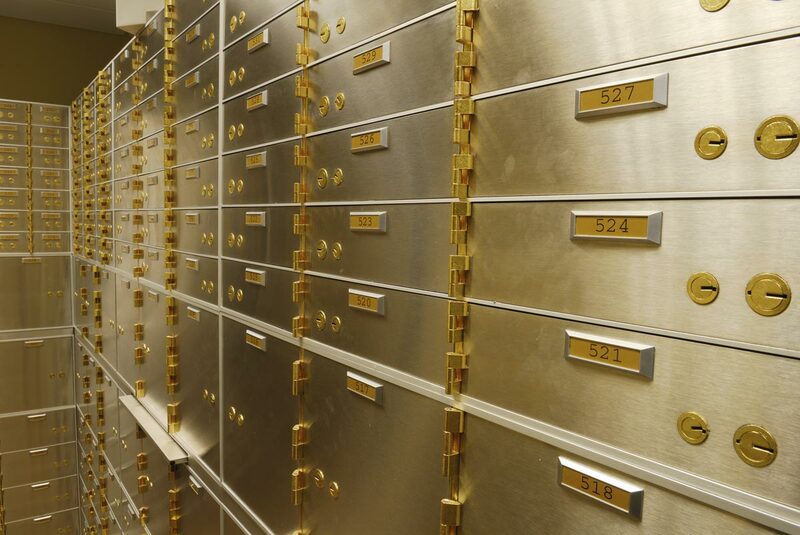 Safe deposit boxes at financial institutions and private vaults are specifically designed to store coins and are recommended by the American Numismatic Association as the best storage solution, far superior to a home safe even when it is protected by a security system. Financial institutions and private vaults do not insure your collections while stored in their facilities, and your standard homeowners’ insurance provides little if any coverage. If you use a rider or separate policy, you will need to provide appraisals and ongoing detailed inventory of the items being insured. At SDBIC, we provide a simple, convenient and cost-effective solution for those collectors who have made, or are willing to make, the prudent decision to store their collection in a safe deposit box at a financial institution or a SecurePlus accredited vault facility. Whether you own a 1933 double eagle gold coin or have accumulated mint proofs over the years, the protection offered by a safe deposit box together with SDBIC’s insurance creates the ultimate safe-haven for your collectibles. We offer blanket insurance from $5k to $500K for your collection while stored in a safe deposit box or vault. To obtain coverage there is no need to disclose, provide a schedule of, or get appraisals on any specific items under $500k in value. The policy will cover your coins, currency, stamps plus any other property you elect to store in the box, including previously uninsurable items such as: cash, titles, deeds, even certifications and appraisals if destroyed. Protection is provided against natural disasters and catastrophes including: floods, hurricanes, earthquakes and terrorist attacks which are excluded on many policies. There are no geographic exclusions (i.e., coastal areas). The purchase process is simple, fast and fully-transparent. You choose the coverage limit needed and pay the corresponding annual premium. If you add to your collection, you can increase the limits on your policy. The purchase and management of your insurance can be done online or by calling us. The whole process takes less than 5 minutes of time either way. You do the math: SDBIC’s insurance covers far more and costs significantly less than any comparable homeowners’ policy you can find in the market today. Insuring valuables under your homeowner’s policy requires full disclosure of the items, as well as costly, inconvenient appraisals, and upon a loss you also pay a deductible. Plus, whether your valuables are kept at home or stored in a safe deposit box, homeowners oftentimes does not provide the full protection one assumes. For example, off-premise flooding is not covered with many homeowners’ policies. With SDBIC there are NO disclosures, appraisals or deductibles. SDBIC also covers damage due to flooding.